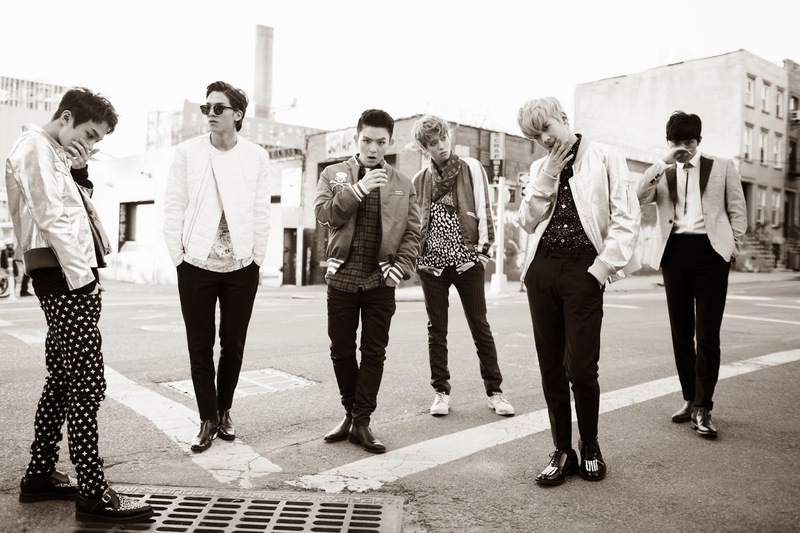 Teen Top will hold its fan signing event, celebrating its releasing new album 'TEEN TOP EXITO'. According to the boy group's agency, Teen Top will kick off the fan signing event by meeting with its fans in Seoul on September 26 and visit various cities in Korea. It has been about a year since the group held its fan signing event in 2013. The agency stated, "The Teen Top members are well known to have strong affections for their fans. Through the fan signing event, the members will communicate with their fans." Meanwhile, Teen Top recently released its new song 'Missing'.